Augusta has hundreds of luxury homes in the city and its surrounding suburbs. 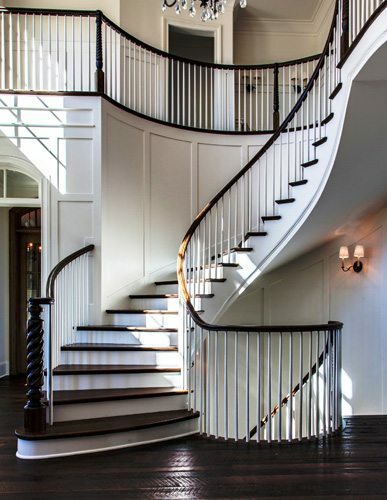 As Georgia’s second oldest city, Augusta also has a large number of historic homes that have been thoughtfully restored and remodeled by both homeowners and investors alike. 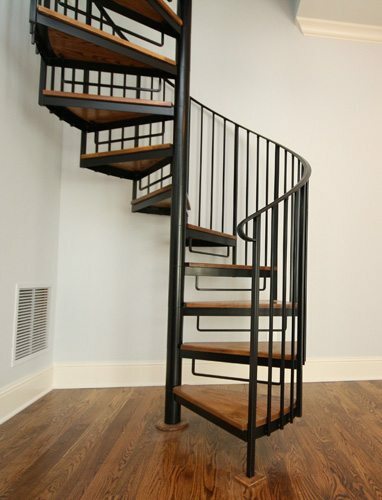 If you are building a new home, upgrading an existing one, or even restoring a historic house, we can satisfy your custom stair design needs. 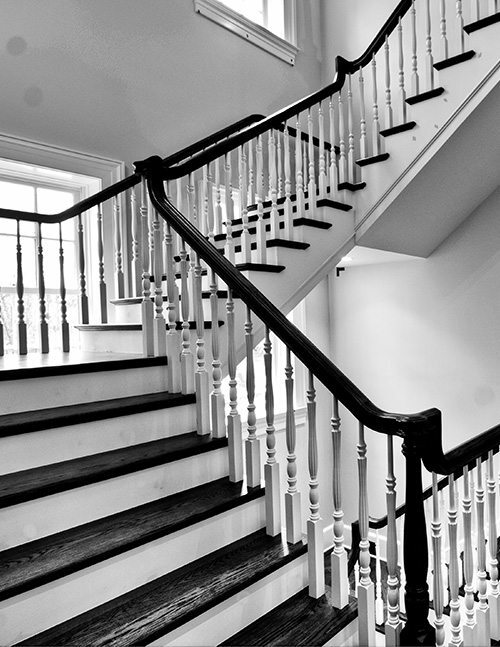 From our antique newel reproductions to a wide variety of hand-crafted staircase styles, we can guarantee our attention to detail and quality will enhance the beauty of your home . 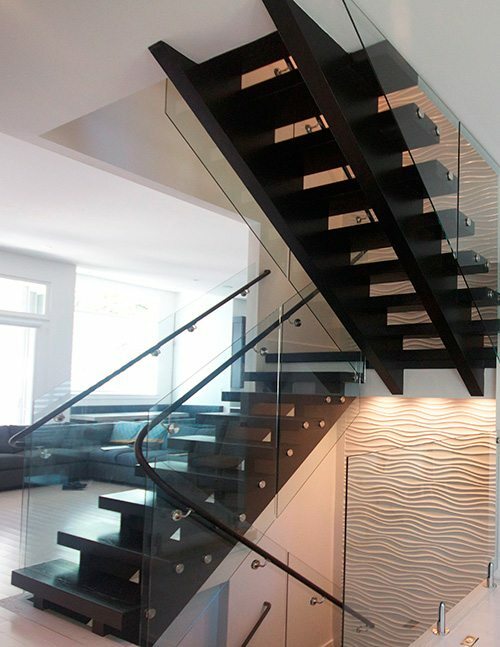 Contact us today to begin your custom staircase project in Augusta.